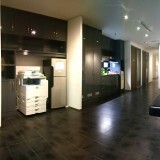 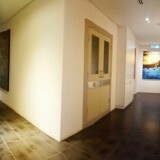 Established in 2006, Avenue Business Centre is the leading service office space & virtual office provider in Malaysia. 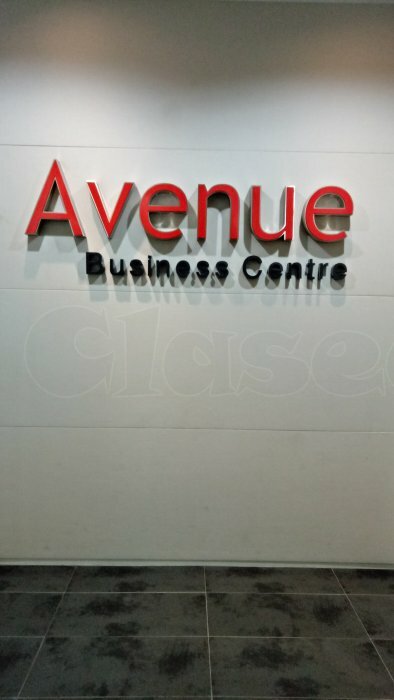 Avenue Business Centre has more than 500 office suites over 15 different locations throughout the Klang Valley. 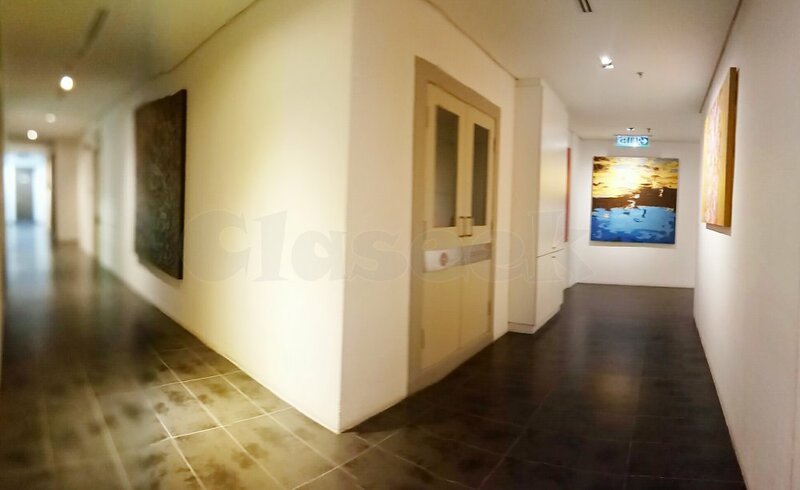 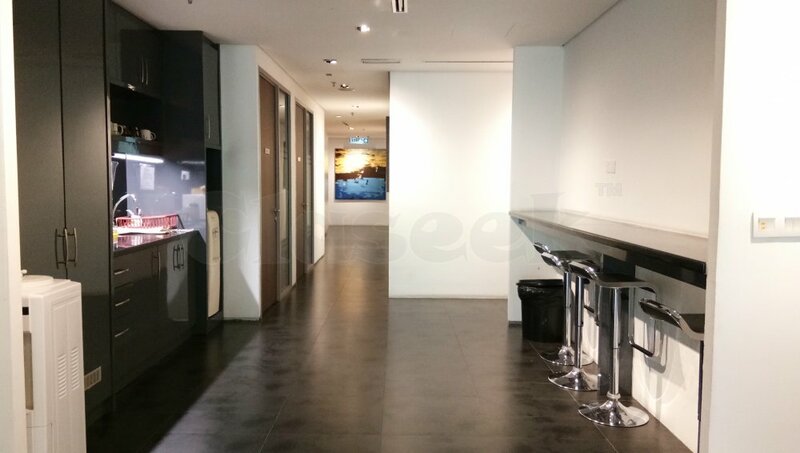 Avenue Business Centre at Plaza Sentral, this is a freehold Commercial Office in Jalan Stesen Sentral 5, Kuala Lumpur.It was fully furnished.This business centre has a fantastic view of Kuala Lumpur. 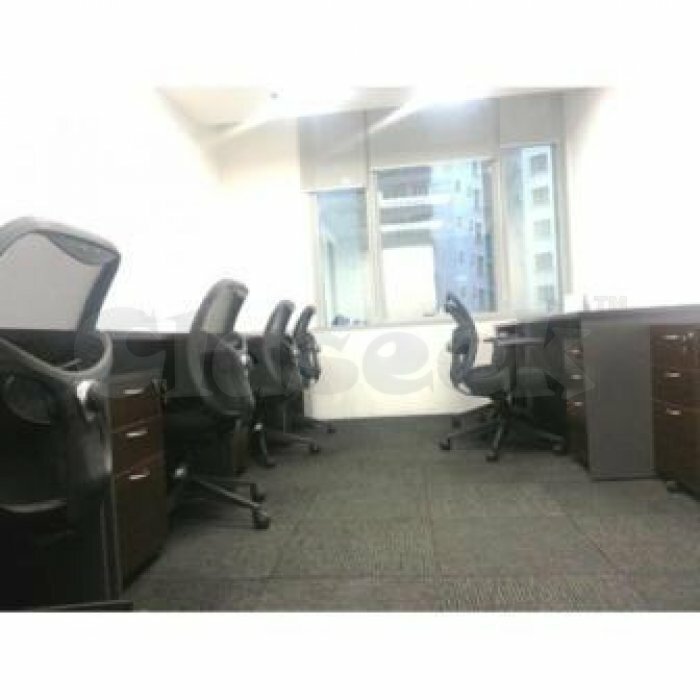 This business centre has 51 fully furnished private office suites. 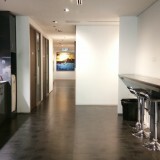 We are providing serviced office exclusively with corporate image. 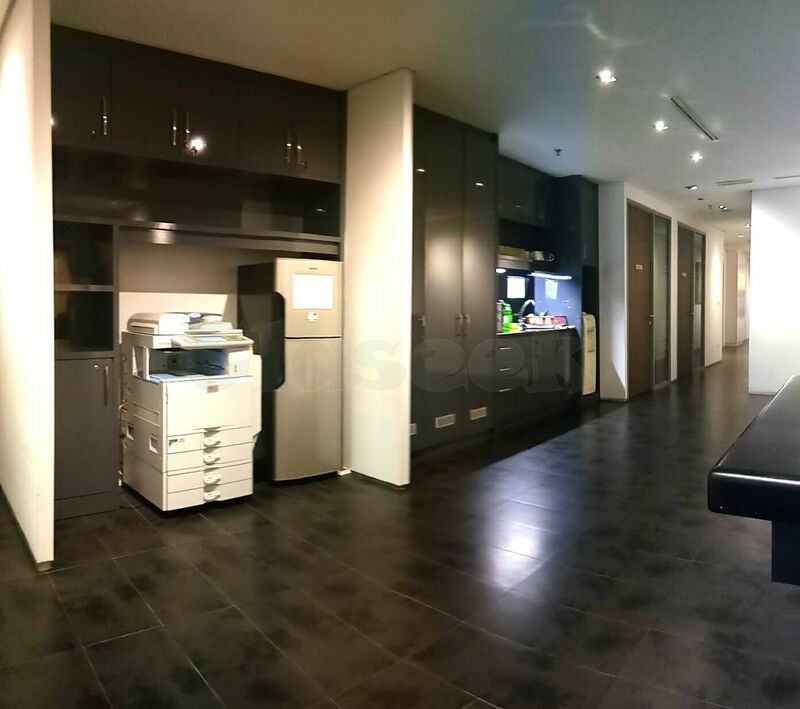 Equipped with fully furnished, meeting room, business lounge, hi-speed internet, pantry usage with hot & cold water dispenser, free flow coffee, tea & drinking water, cleaning services, dedicated phone with phone answering by our professional, private mailing handling, free utility bills, security with CCTV and accessible for 24 hours. 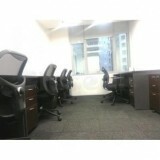 The service offered with flexible rental, short term commitment, project basis office and hassle-free maintenance.